Thai cooking is known for it’s peanut sauces, but somehow this country has yet to discover the gift of the peanut’s creamy derivative. 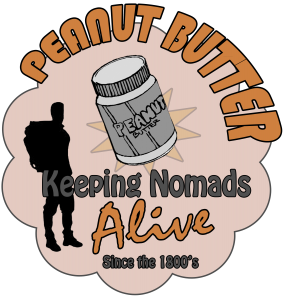 All is well, though–it’s high time I learn how to make peanut butter! Our first episode at the Peace Corps Kitchen is a recipe for the quintessential nomad food. Thanks George Washington Carver for inventing peanut butter as we know it today. It is probably one of the most important things a backpacker carries! With fruit, on sandwiches, or by the spoonful it has sustained us on the road. 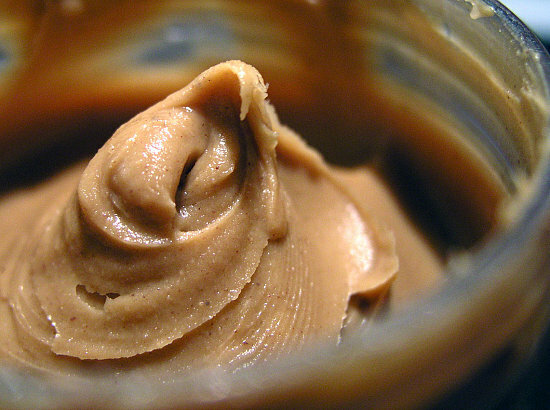 All hail the creamy/crunchy goodness that is peanut butter–easy to pack and enjoyable anytime! It is so easy to make, you can be well on your way to enjoying delicious home-made peanut butter in less than 15 minutes. Roast raw peanuts in oven for 5 minutes, flipping them over about half way through. Make sure not to burn them! Let them cool. Blend the peanuts in food processor until creamy. Put in jar, add a bit of oil, salt, and sweetener to taste. Refrigerate. You can keep in the fridge for about 5 days.